Toronto Comedians Furious after Just For Laughs takes over station. 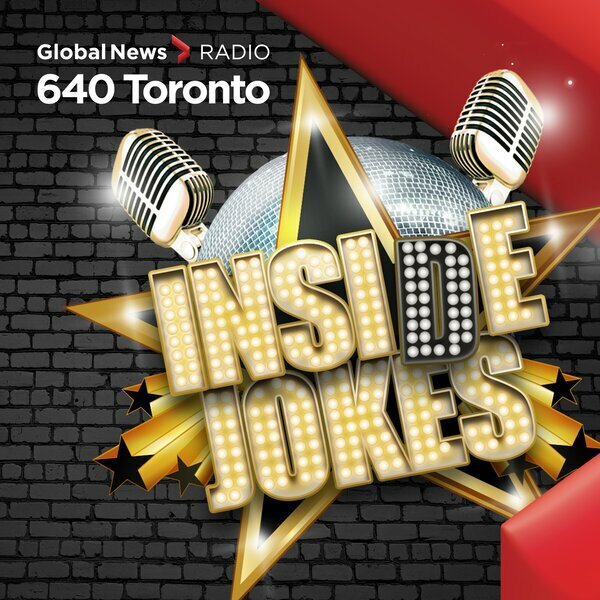 A new merger between broadcasting company Sirius XM Canada and international comedy festival Just For Laughs (JFL) has just been struck, and the deal is making Canadian comedians livid. Comics in Toronto and nationwide have been taking to social media under the hashtag #justformoney to protest the rebrand of the comedy radio station Canada Laughs to Just For Laughs radio. 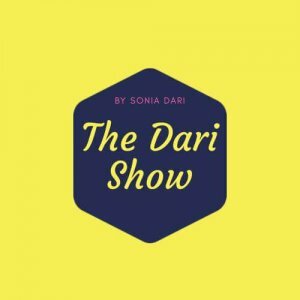 The merger, which was announced officially on Saturday by Toronto-born comedian Howie Mandel (a part owner of Just For Laughs), means that the station will no longer play exclusively Canadian content as it used to. Instead, the new Just For Laughs Radio station will play stand-up from previous JFL festivals, which includes comics from Canada along with other countries including the U.S. and Australia. 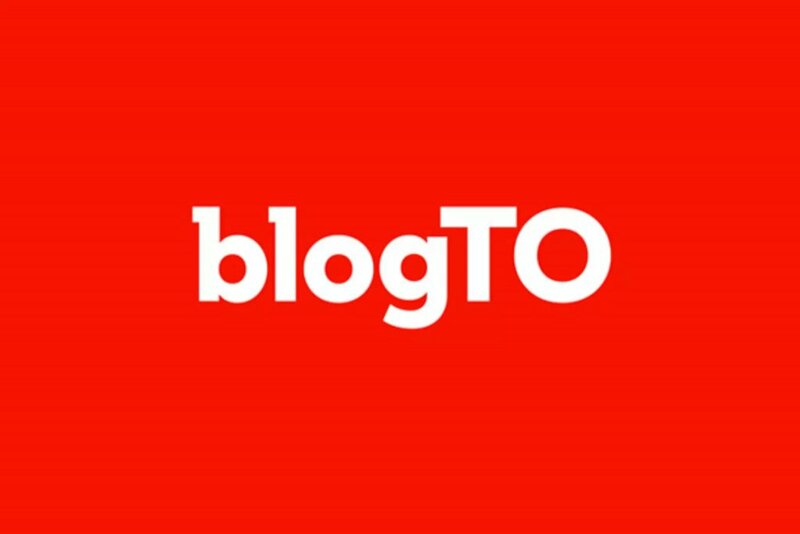 Read the full article from BlogTO here.